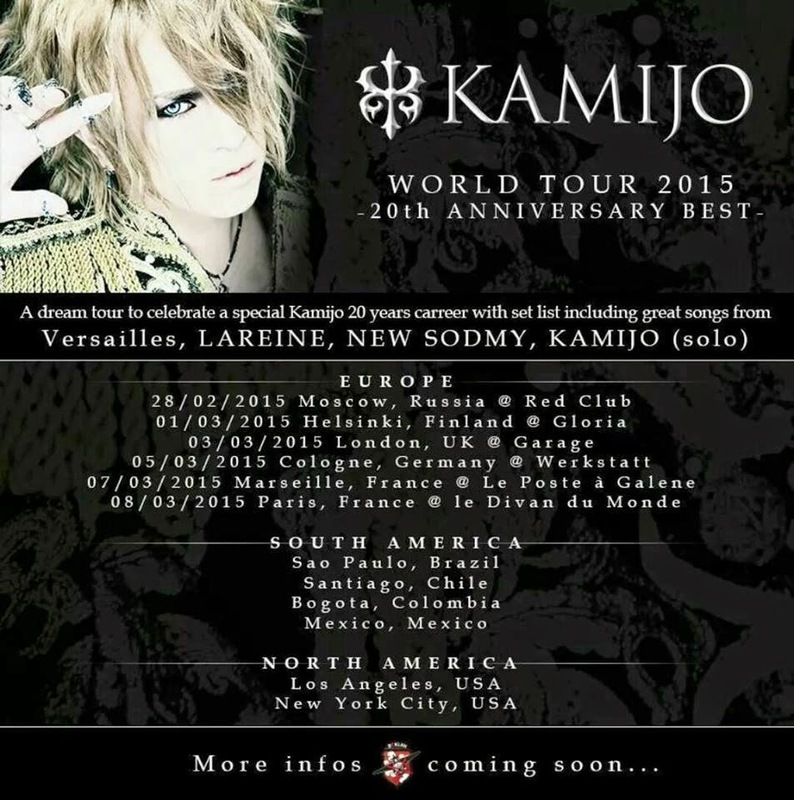 Ex-Versailles vocalist, Kamijo, has been a busy bee here in 2014! Releasing the mini album, Symphony of the Vampire, back in March; the single, Moulin Rouge, in June; the single, Yamiyo No Lion, in July, and now the newest album, Heart, released a few weeks ago. But for now, with the hype of Heart’s release a few weeks back, I felt it a perfect time to review one of the singles that lead up to the release: Moulin Rouge. 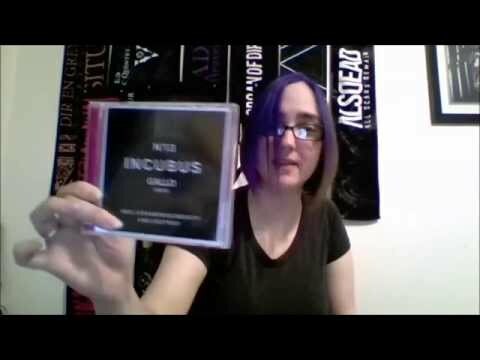 The title track is even featured on the album along with Louis and Yamiyo No Lion, even an acoustic version of Presto from Symphony of the Vampire! All of these releases can be bought physically on CDJapan. Moulin Rouge – Personally, jazzy songs such as this are either hit or miss with me. I believe this primarily has to do with the mood I’m in when I first listen to them (example: I love Acid Black Cherry’s ‘Black Cherry’ but can’t really listen to the GazettE’s ‘Redo’ more than once). This song got to me while I was in a good jazz mood – most likely because it’s what I was expecting with the title ‘Moulin Rouge’. I guess risque jazz songs are my thing considering both ‘Black Cherry’ and ‘Moulin Rouge’ have very sexual lyrics. The chorus is by far my favorite part – the harmony and just overall note progression is very strong and enticing. I LOVE the distortion in the bridge, giving the old record player sound (I’m a sucker for vintage musical aesthetics like that). Overall, this song is catchy and fun to listen to, but it is a bit off-putting compared to how most normally listen to Kamijo. Something I found myself tilting my head at (not quite cringing) was the use of falsetto notes near the bridge and the end. Personally, I felt they should have been brought down an octave or two. This song gets an on-the-border A-/B+ from me. Definitely different for Kamijo, fun to listen to, but I’m uncertain if I’d want him to venture into this direction again. Tresor – As I stated previously, I’m a sucker for vintage aesthetics and this song lays it on THICK in the beginning. The accordion, the projector sounds, and the muffled filter on Kamijo’s vocals – oh, be still my heart! This reminds me a lot of “Grazioso” from Louis, which was a personal favorite off that single. So it makes sense that this is also a favorite from this single. While it arguably isn’t one of his strongest songs to come out, I feel it falls mostly on a person’s personal taste in musical aesthetics and experimentation. There are points where I feel the vocals are lacking their luster – particularly the sustained notes. But it’s very expected of Kamijo to be a bit dramatic, (one of the reasons I love him) and that is where this song gets its solid A from me. Tsuioku No Mon Amour – This is probably the Kamijo everyone was waiting for; a continuation of sorts similar to the sound from ‘Symphony of the Vampire’. Kamijo sure does love his symphonic metal and he does have the voice for it. This was a comfy place to finish up by the end of the single though it was also teetering on the neutral side. Since it is so reminiscent of everything Kamijo has done… well that sentence right there explains it all. It’s not momentous, but it also doesn’t let you down. It’s just in that C grade… maybe B-/C+. I’ll be generous since I do love the “Woah/Oh” overtones with Kamijo and a chorus, and the falling piano part right after it. There are just things you associate with artists and it comes very “them” and I guess this type of symphonic metal composition is Kamijo’s- it’s been there since Lareine. 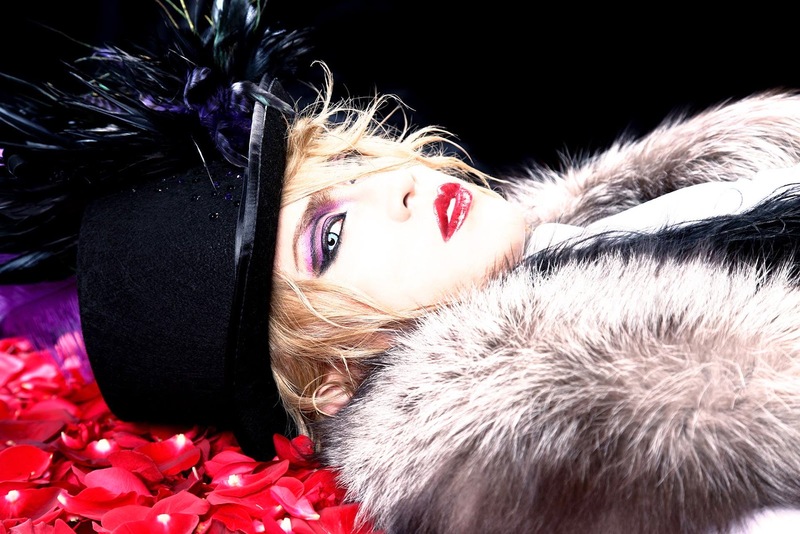 Overall, averaging out the grades: Kamijo’s Moulin Rouge gets a solid B.
Kamijo is one of my favourite male vocalists. I just adore his smooth and rich vocal tone – it’s so mesmerizing. But there are times, composition wise, I wish he’d mix it up a bit. Maybe others feel the same; maybe Moulin Rouge wasn’t the right mix up. I certainly don’t hate it but I can see where people would feel that way. Just a thought I figured I’d share: I’m curious to see him step back from the pulsing symphonic metal pieces and experiment with a combination style similar to Grazioso/Tresor and Episode, from Versailles’ Noble album. That’s just my two-cents. Give Moulin Rouge a listen and hear it for yourself!